It's been a long time since I gave any serious time to an FPS on my PC. I've played a few here and there. Red Orchestra, Team Fortress 2. Honestly, I've nearly exclusively played FPS games on console for a decade or more. Before that, the last PC shooter I played with any frequency was Quake III. I've been trying to slowly reacquaint myself with shooters on PC, so when the opportunity to try Blockstorm came up, I jumped. What followed was an evening of voxel fueled frags and destruction aplenty. Blockstorm is still in Early Access, but has a lot to offer. 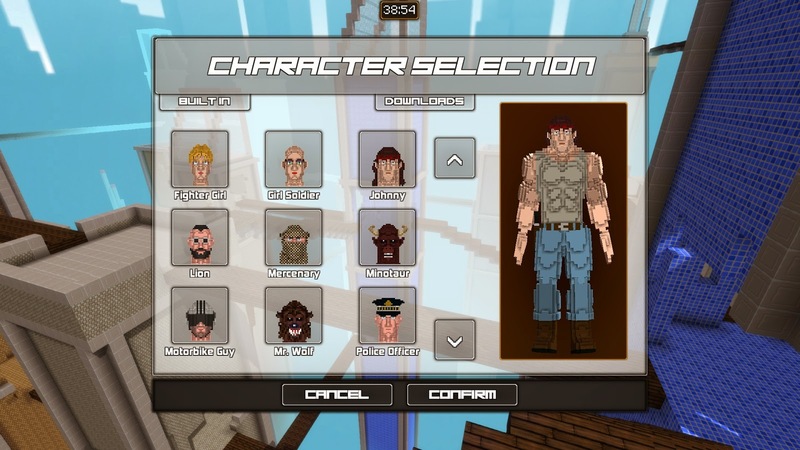 Built on a voxel based engine, it allows players to create and customize their own maps and player skins. Almost everything is destructible,, save a few types of bricks. Whole buildings can be taken down with well placed demolitions. 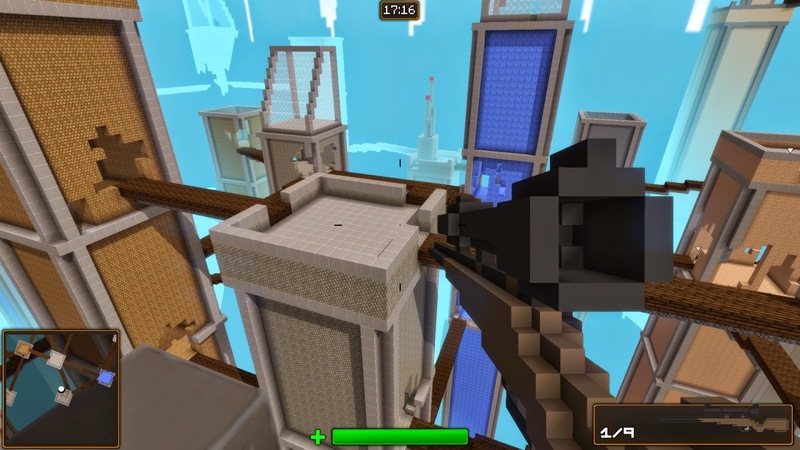 Bullets can take out chunks of walls as well, and every player is equipped with a shovel and a small supply of bricks to alter terrain and obstacles in the middle of a match. It can make for some interesting techniques for creating choke points and barricades during a tough match. With a full house, the games fast and full of action. Team deathmatch currently supports up to 16 players (8v8) and it balances the pace of the maps pretty well. With a small lobby though, larger maps can feel a bit barren. Long matches tend to leave the maps reduced to smoldering ruins, and it changes the play style and pace of the game as it wears on. Once the buildings that provided cover are gone, life expectancy drops dramatically and those few bricks you have to place for yourself are parsed together into hasty shelters, soon washed away by the ballistic sea of bullets and explosions. Before the match starts and between spawns you can change your equipment. different weapons behave as you'd expect and most of the FPS mainstays are present already. Interestingly, the weight of the items you are carrying affect your movement speed. Carry a heavy machine gun and a rocket launcher and you'll be a killing machine, but you'll also lumber very slowly across the battlefield. It's a small touch that makes a big difference in the balance of the game. In the numerous games I played, I only ever encountered the same map twice. This is in large part due to the high degree of player-created content in Blockstorm. Each new map offered a new challenge. One, a craggy canyon with bunkers at either end, the next a thick forest with sniper towers looming above the treetops. The last I played was a series of towers connected by thin bridges that lent itself to some serious sniper battles. 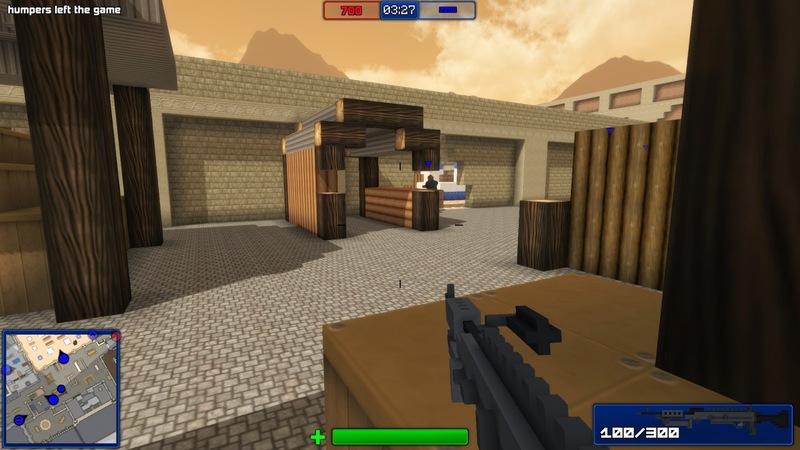 Blockstorm has a lot of variety to offer in its maps and gameplay. Even though the mechanics are fairly simple, the world is reactive enough to allow players to experiment. I got frustrated with my position at the base of a tower with no stairs up, so I blasted a hole in the ceiling and built my own ramp up to the floor above. In most traditional shooters I would be bound by the initial level design, but Blockstorm allowed me to enact my ludicrous plan to great effect. 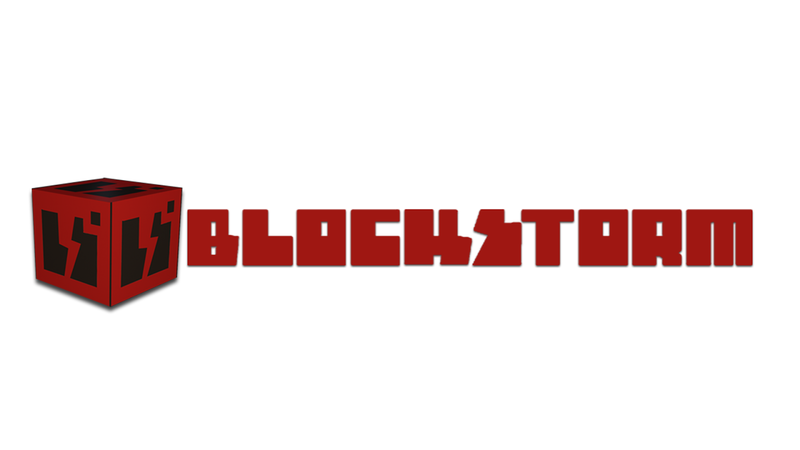 If you're a fan of old school shooters like Counterstrike or Quake, I highly recommend Blockstorm. Right now is the perfect time to pick it up. During the Steam Summer Sale, it's less than $10. Check it out; more player will only make it better.